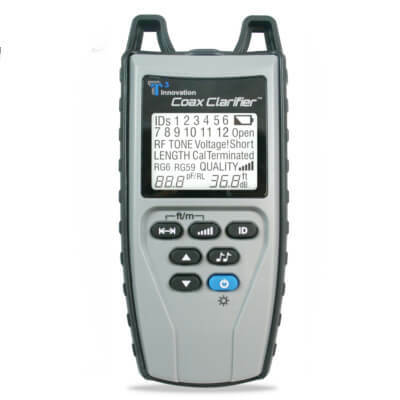 Platinum Tools TCC200 Coax Clarifier with 2 Coax RF Remotes simplifies the process of making clear “dark” un-powered coax cable networks by identifying cable faults, displaying cable run quality, measuring cable lengths up to 1,500 ft, or wiremapping up to 12 coax locations. 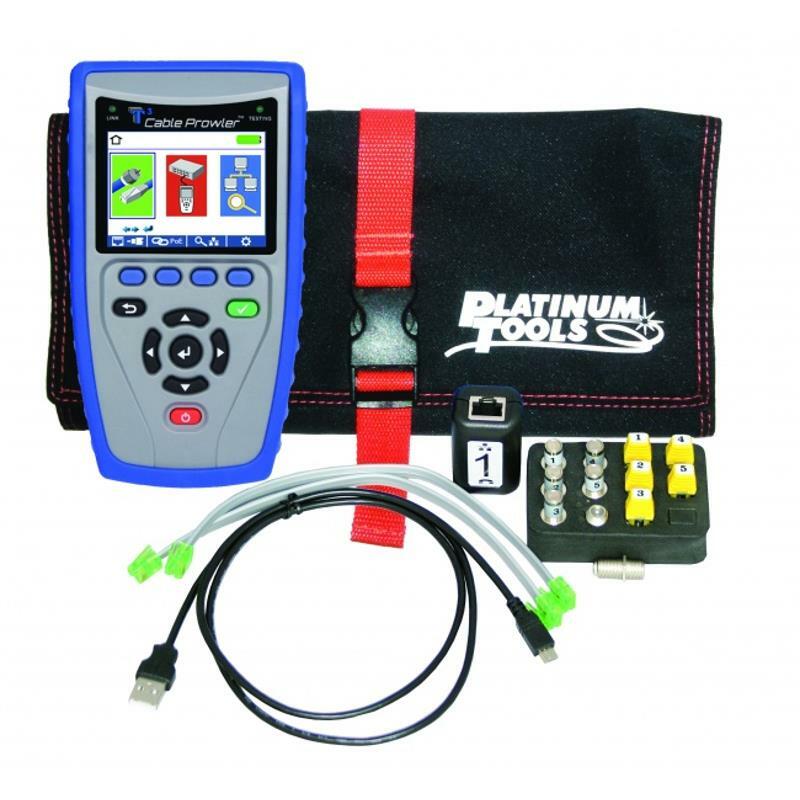 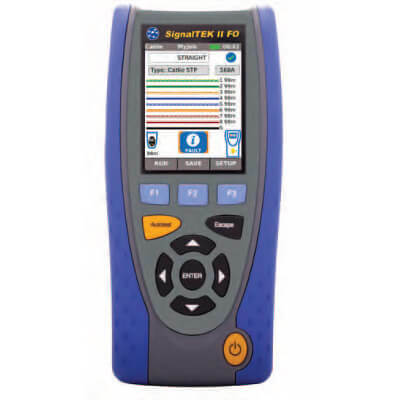 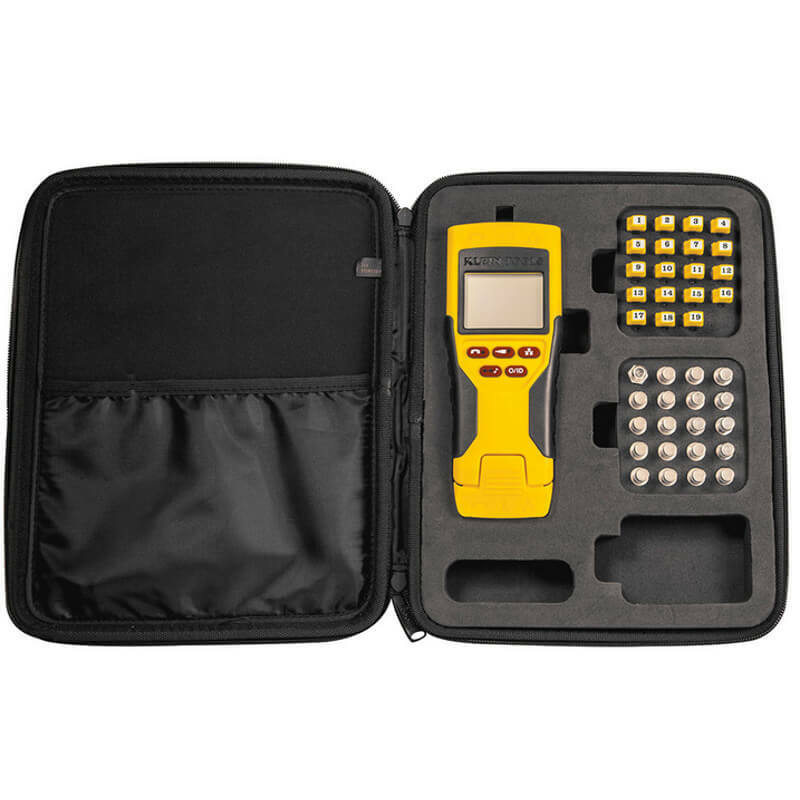 The Platinum Tools TCC200 can also detect Coax RF Remotes through splitters, can be easily field-calibrated, and can produce a traceable tone on the line. 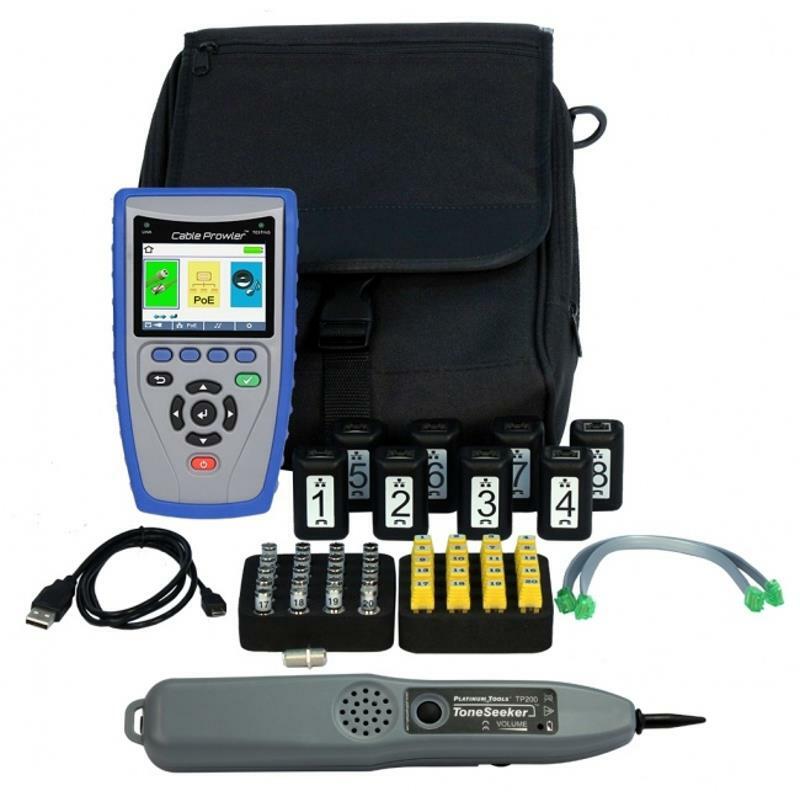 - TCA004 Cable Assembly, Screw-on F-Jack to Push-On F-Plug Cable - 12"